As I do more conferences and webinars around the brand new SharePoint Server 2016, I get a lot of questions asked by email, or private channels that could benefit everyone! So I will update this blog post as time advances with the latest events, and add answers to the questions you might have! Hopefully it will be useful! Crow Canyon Webinar: What’s new for IT Professionals in SharePoint 2016 (January 21, 2016). Q: Will the slides be made available? Q: Can I download this record later? Q: Will each server in the Min Role architecture require a SP license? If so, that’s really costly. A: There is no official word on licensing yet, but I am pretty sure you will need a license for every SharePoint Server in the farm! Q: I would love to see a demo on durable links? Is it possible on your blog post? A: I will try to do a webinar on the durable links feature only in the future. Q: Do you have a tutorial to setup a dev environment like the one on your demo, which can be used to evaluate all new features? A: Not yet, I will wait for the SharePoint 2016 to be RTM so it doesn’t change that much anymore. You can simply install a single server VM for now and play with it! Q: What are some reasons to upgrade to SharePoint Server 2016 from earlier versions? Q: Any information on mobile support for publishing sites? A: I didn’t try it, but didn’t hear anything about support for publishing sites yet! Q: Is PerformancePoint in this version yet? 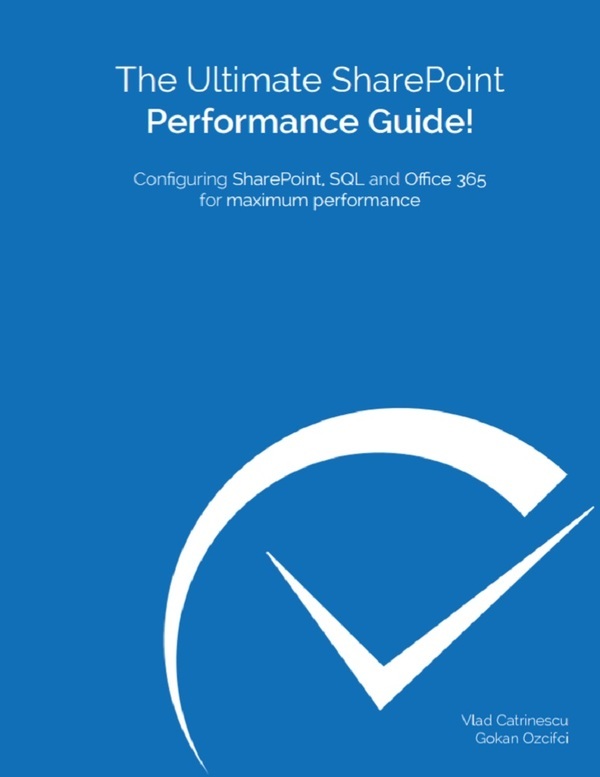 A: Performance Point will be in SharePoint 2016! Q: Are there any new BI features? A: SSRS now uses HTML 5, and has some cool small features, but that’s it! Q: Can you give some more info about how setting up the cloud search service application? Q: Do we still have to migrate the WSS content database and use PowerShell to migrate from 2013 to 2016? Q: Is Shredded storage still available in SharePoint 2016? Q: Can you confirm that you have to have all four MinRole, before you are considered to have a MinRole farm? A: Yes. If you don’t have one of each (WFE, APP, Search, Distributed Cache), your farm will not work properly and you should use “custom” and start services where you need them. Q: Does SharePoint now have shortened URL for documents? A: Not out of the box, but there are some third party tools that offer it. Q: What’s the penalty for not having a MinRole farm? 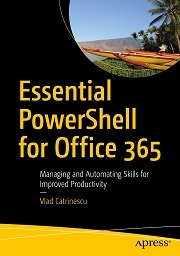 A: You don’t fully benefit from Microsoft’s latest investments into SharePoint 2016 for performance and stability, However you are still fully supported. Q: Is there any change in the App-Model? A: From an IT Pro perspective the only change is that now it’s called the Add-in Model J.
Q: SharePoint 2016 supports TLS 1.2. What version of TLS does SharePoint 2013 support? 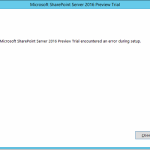 Q: Will SharePoint 2016 run on Server Core for Windows Server 2012 R2? Q: Can we author custom DLP rules? A: We cannot create new templates at the moment in SharePoint 2016. If this feature changes, I will update the post. Q: Do durable links work across site collections and web applications? A: It works in the same Site Collection for sure. Will have to test if it works cross-site collection / Web Application. Q: Can we download the slides? Q: Is Enterprise license needed for DLP? Or is it included in the standard? Q: What Service update patch is required for the Cloud search service (For SharePoint 2013)? Q: I’m a SharePoint branding person and how it works with the design manager in SharePoint 2016? Will that be existing? What is the work around? A: I am not a branding person, so I didn’t test it, however since Design Manager is available on SharePoint Online, I am 90% sure it’s also available in SharePoint 2016. I will test and update blog post with answer! Q: Do you have any idea when Microsoft will release SP2 for SharePoint 2013? Q: What are the minimum software and hardware requirements for SharePoint 2016? A: Software: Windows Server 2012 R2, Windows Server 2016. 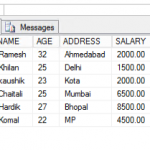 SQL Server 2014 SP1 or SQL Server 2016. Hardware are same as 2013. 12-16GB Ram, 4 Core CPU, 80GB of space on C Drive. Q: Can Hybrid Search work the other way i.e. 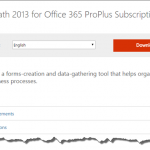 O365 (SharePoint) online searching for content on-prem? A: Hybrid Search pushes your on-prem index in the cloud, therefore from O365 you can search on-prem content. You can setup your on-prem farm, to query Office 365 afterwards to show content from on-prem as well as Office 365. Q: Does SharePoint forms customized with InfoPath on SharePoint 2013 works on SharePoint 2016 after migration? A: It should work, yes! 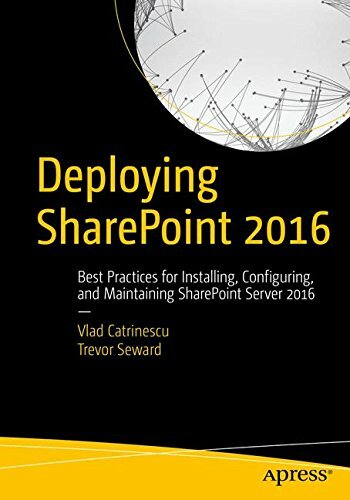 Don’t forget that SharePoint Foundation doesn’t exist in the SharePoint 2016 world. SP Foundation 2013 will be the last version of SharePoint Foundation. You can sign up on the right sidebar of the blog! did you test the branding ? how well master pages in SP 2013 will work in SP 2016 ?